Cirque Du Soleil tells wonderful stories. Their stage productions are unlike any other show. They use many different imaginative elements to tell their story. Pray funeral Home tells stories too. We celebrate life stories of your family and friends. Our funerals and memorials and life celebrations also include imaginative presentations and staging to tell those stories. This production of Cirque Du Soleil can help spark the imagination about what can be included in celebrating a life story that helps bring about healing after loss. 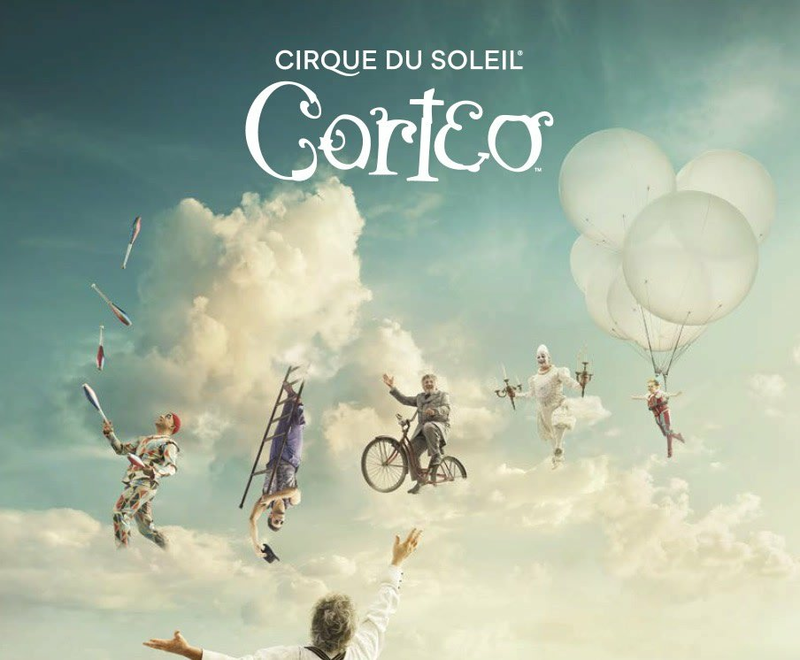 That is why we are giving away tickets to Cirque Du Soleil's Corteo on January 12th, 2019. How do you enter and win? It's simple. Let us know how YOU would honor the life of a loved one...or even how you would like to be honored. What elements would you include? Would there be music? A band? Would it be at a funeral home, or somewhere else that might have special meaning? Would it have a theme? Would you showcase a hobby? Would you have someone act out favorite stories from that life? Entry for this contest is now closed. Winners will be selected very soon and notified directly by Pray Funeral Home.